Horses graded Novice pre 1 Jan 2017 cannot revert to competing officially at Preliminary. However, from 1 Jan 2017, all newly registered horses and ponies start with a grading of Preliminary/Novice and do not earn upgrading points until competing Elementary. 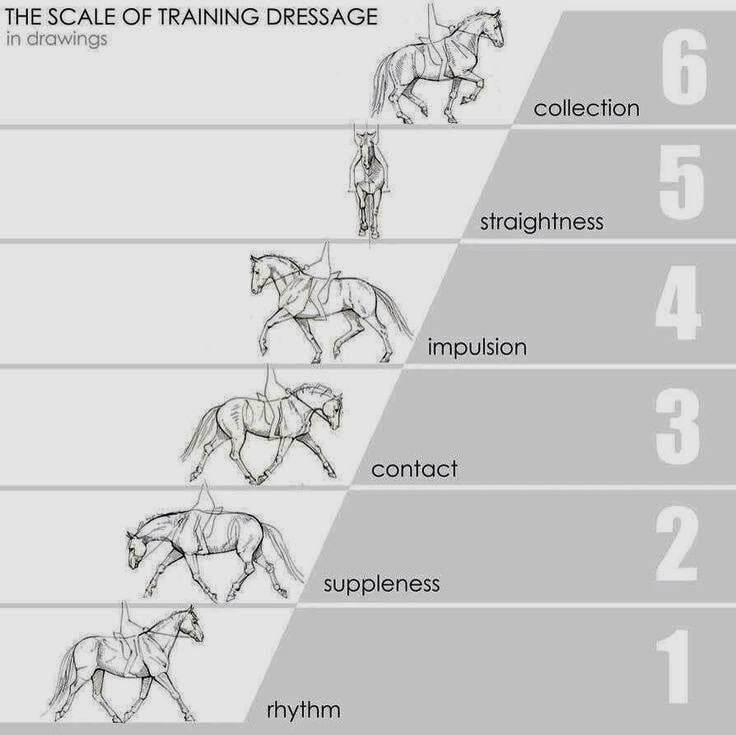 It is up to the competitor to know the grading status of your horse/s. 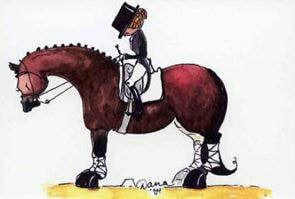 Alternatively, you can email the Member Services staff at Equestrian NSW. NB: Please ensure you allow a few days for your emails to be answered as they are very busy responding to members from across NSW. Equestrian Australia can advise that Helmet Standard EN1384 will remain effective until 31 December 2016. In addition, a new standard VG1 has been added to the General Regulations effective immediately. As of 1 January 2017 helmets with the EN1384 standard will not be permitted under EA’s General Regulations. As you all know, approved safety helmets are to be worn at all times with the retaining harness secured and fastened when training/practicing at an event. Whenever a safety helmet is worn whilst competing the retaining harness must be secured and fastened. Failure to have the harness fastened will entail elimination.